Contributor Tntrmedia created this beautiful wintertime drone video of an area near the town of Kartepe in northwestern Turkey. The area lies between the Gulf of Kocaeli (an eastern extension of the Sea of Marmara) and Lake Sapanca, oone of the largest lakes of the Marmara region. It's part of the Kocaeli province, which cover much of the area to the east of the Sea of Marmara. 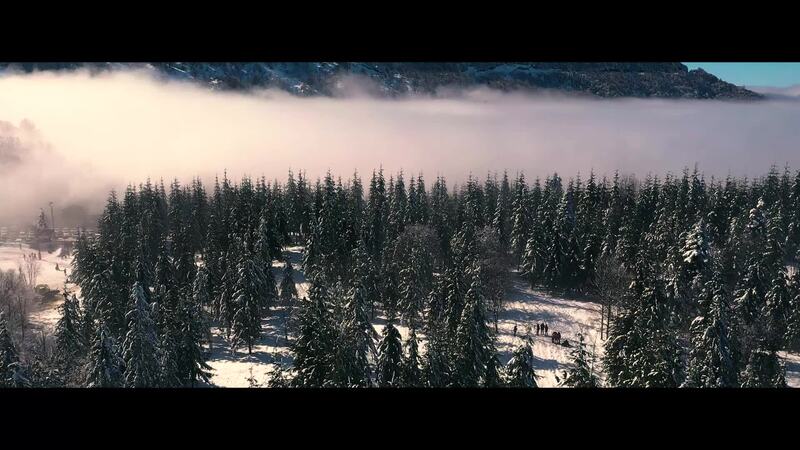 As you'll see in the video, the area around Kartepe is one of beautiful forested mountains, a true winter wonderland.